People could qualify as a teacher in England in six months rather than the usual year, under new government plans. Schools Minister Jim Knight announced proposals aimed at tempting more outstanding people to teach. Two hundred people seen as future head teachers will also be able to move into school leadership within four years via an accelerated headship programme. Education unions have reacted with alarm and scepticism about the need for the schemes or their practicability. The changes are part of the government's wide ranging Working Together public service reform paper, being published by the prime minister on Tuesday. Its proposals include offering people the chance to rate health and childcare services online, as well as comparing police and council performance. Mr Knight said: "There are thousands of highly talented individuals in this country who are considering their next move, who want to do something challenging, rewarding, that is highly respected and where good people have great prospects. "My message to them is to see what they can offer teaching and what teaching can offer them." He added: "By cutting the initial teacher training course to six months for the most able candidates, we will make teaching a more attractive choice for experienced people who want to get into the classroom quickly but need high quality initial teacher training." 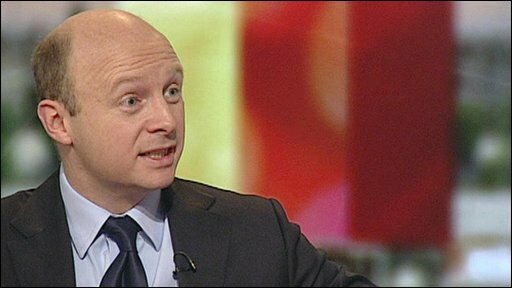 Cabinet Office Minister Liam Byrne told the BBC the plan was to intensify training for "good people" with "life experience behind them". "We know there are a lot of fantastic mathematicians, for example, who would have once perhaps gone into the City but now actually might be more interested in a career in teaching," he said. Liberal Democrat education spokesman David Laws said the government's plan was "timid", ducking an opportunity to bring about much-needed reform of the education system. "Getting more talented people into the teaching profession and school leaderships roles is important. "But ministers need to couple this with giving all schools extra freedoms and more money so that they can focus on raising standards." Shadow schools secretary Michael Gove also said the government could go further. "We have been calling for much greater power for heads over recruitment, the need for greater rewards for good teachers and specialists, and much greater flexibility in teacher training, including a new graduate scheme based on going straight into the classroom." Education unions are to be consulted over the next few weeks on the details of the programmes, which have yet to be finalised. But one union said the scheme did not seem to be addressing an urgent need - especially when enquiries about teacher training have jumped as the recession has taken hold. The general secretary of the Association of Teachers and Lecturers, Mary Bousted, said: "We have fought very hard to make this a graduate profession and I have grave doubts that you can accelerate teacher training like this." England's Department for Children, Schools and Families said the fast track teacher training scheme would be aimed at people with several years' professional experience in areas such as the financial services or hi-tech industries. But Dr Bousted said: "It sounds like an employment scheme for unemployed bankers, but this may not be the best way to go about it." 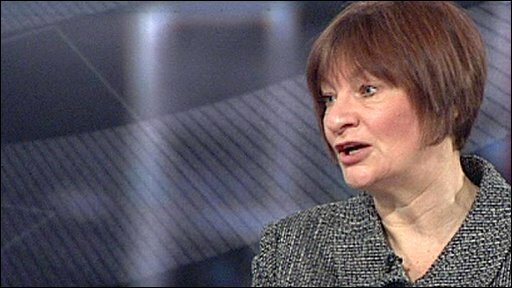 She added: "I'm becoming very worried about the plethora of different gimmicks and initiatives the government is coming out with - this looks very much like back-of-the-fag-packet stuff." An existing scheme - known as Teach First - recruits high calibre graduates and, after six weeks' initial training, places them in tough schools to continue learning the ropes for a year. They then are expected to continue teaching for another year before moving into their intended careers.